Kitchen needs to be functional with enough room for smooth movements. That is possible when you have enough storage space to keep kitchen accessories out of your working boundary. If your kitchen is shouting out loud for more space, working with the kitchen cabinets would give you an edge whether the aim is to highlight the functionality or décor your kitchen. Wouldn’t it be nice to own an organized kitchen with everything in place and neat countertops? The solution remains with such a design of the kitchen cabinets that has a place for every utensil and kitchen accessory. You will observe the description of kitchen cabinets as introduction of new solutions. Let us map it out for you. Kitchen cabinet store has designs in many sizes, shapes, colors, and styles catering to the ever-changing requirements of our fast-paced lives. 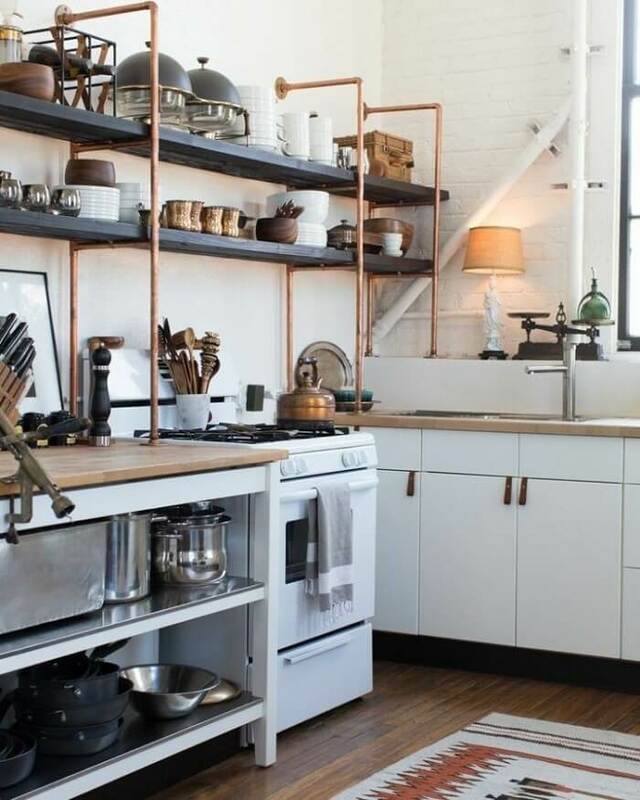 Almost every kitchen has an available vertical space. Open shelves and rails that use vertical space are the latest vogues. They come in a variety of materials and are wall-mountable. They can accommodate pots and pans with easy access. Magnetic knife rack replaces the old knife stand, helping to keep the counters tidied up. Introduction of an insert cabinet that can be pulled out from the space around the refrigerator is another clever solution. It serves as a mini-pantry storing nonperishable food items, which can be transferred to the fridge once opened. Other pull-out pantry ideas include double sliding shelves or pull-out willow baskets to keep fruits and vegetables. Work your way horizontally too. The untapped space behind the sink has room for stainless steel backsplash with magnetic points. Alternatively use a steel pegboard and sling spoons, spatulas and knives to better navigate the kitchen counters. Pegboard shelves can always be adjusted according to storage requirement. The window in the kitchen can function to hold shelves for herb pots. The plants get their share of sunlight. You get to keep a small herb aisle within your reach. It also freshens up the kitchen ambiance in addition to delivering a cover at night. Fix a curtain rod in the window to hang small utensils. In larger kitchens, a storage shelf above the window adds to the décor by housing plants or art pieces. A foldable shelf along the kitchen wall provides a working station for cutting your veggies. It is especially useful in small kitchens where you cannot afford a sitting place. Place a stool underneath it, rest and take a bite while working. Convert it as a post for your laptop and multitask. Toe-kick drawer’s use up space beneath the base cabinets to lodge items that are not used very often. Your kitchen is way too small for horizontal or vertical adjustments; custom made cabinets to fit into one of the corners provide a win-win solution. Kitchen cabinets have a new name; skinny shelves and wall ledges. They are particularly used to show off your decorative items. Copper-pipe shelf over the sink makes great storage for plates and pans. Add a rod and hang your cups too. Rollout cabinets for bottled products and slow-close drawers are some new additions enhancing functionality around the kitchen. Classical Lazy Susan comes in two varieties; disc mounted or a pullout style. Cabinets can be placed at a height with sturdy pull-down shelves to use the non-accessible spots.